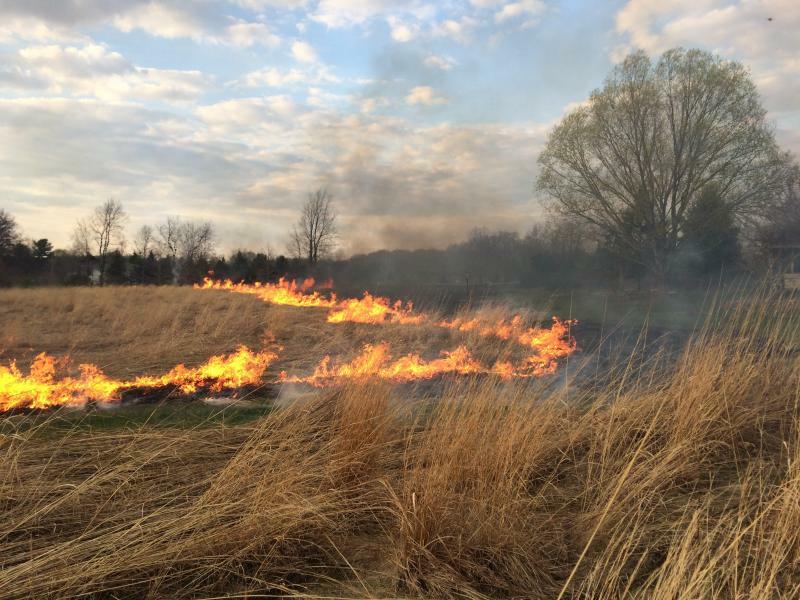 Restoring Nature With Fire - What is the Purpose of Prescribed Burning? 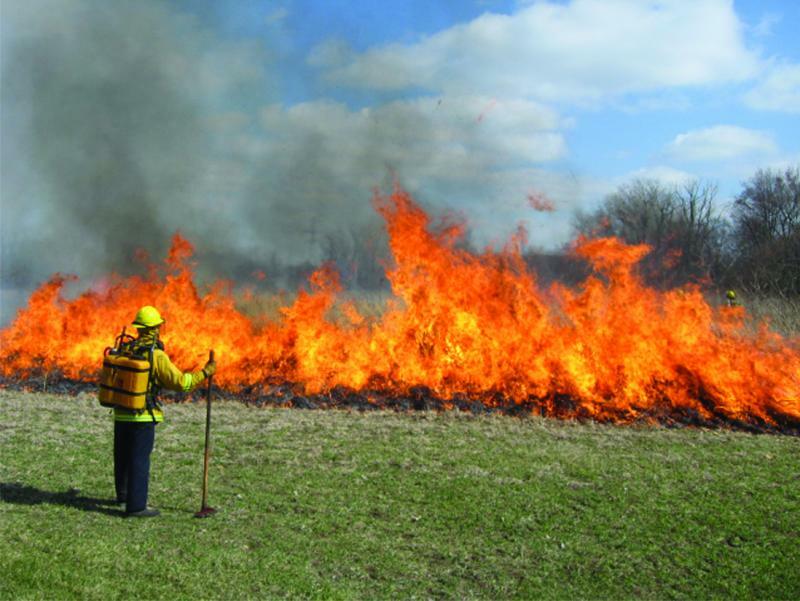 What is the Purpose of Prescribed Burning? 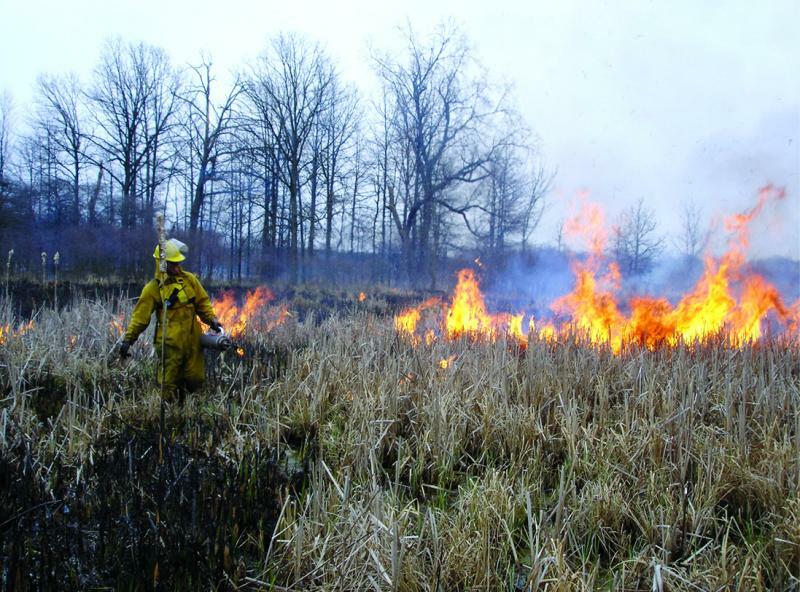 Encourage native vegetation in woods, grasslands, wetlands, prairies and savannas. Reduce shrub and brush encroachment. Restore or create a beautiful, more natural yard. Create hunting or wildlife habitat. Increase wildflower color and diversity. Support the presence of threatened species.